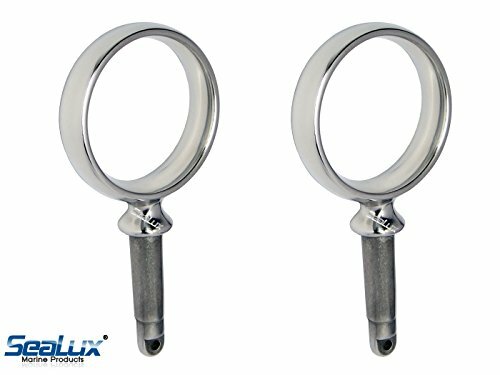 Durable 316 Stainless Steel heavy-gauge cast steel with a mirror polish finish offers long-lasting performance. Inside diameter of oarlock is 2". Fits most standard size oars. Sold in pairs.